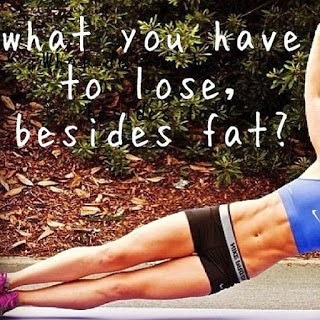 Healthy, Fit, and Focused: Lose the Fat for Summer! I can't believe that it's already more than half way through May already! Once we whit Memorial Day, the inedible is right around the corner…be it good or bad…SUMMER!! Now, if you are like most women (not to leave the guys out on this one, but some men…) you dread the thought of "summer" because of getting into your swimsuit! Or maybe you've recently tried on those shorts from last summer and wondered why the heck they don't fit anymore! Can I get an AMEN to that?? I know you are out there…we've all be there at least one time in our lives, if not more! Well…there's good news to this! YES, I'm serious…GOOD NEWS!!! It's not too late to still lose some weight and inches before Summer or some of your great vacations you may have planned! I know time is of the essence, but anyone can commit to 21 days, am I right? If I provided you with a 21 day program that includes a simple eating plan that helps with portion control and tell you exactly what you need to eat and how much of it, and you could lose 8-15 lbs. No need to count calories by the way and you can eat whatever you want. There's no secret…there's no magic pill. It's going to require you to be focused…committed to your goal…ready to do the work…and confident you will succeed! 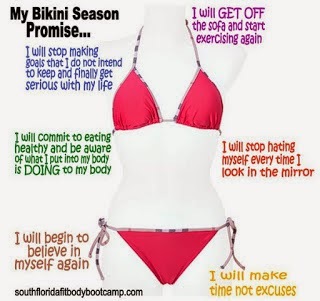 You CAN feel better about yourself for summertime, there's no reason you can't start NOW! Are you ready to make a change…Start now! On May 27th I am kicking off my 25 Days Until Summer Challenge. My goal is to help you get rid of the excuses that have been weighing you down and keeping you from reaching your goal…we'll talk about the emotional eating, I'll give you tools to be successful and teach you how to make it a lifestyle and not a crash diet. We will work on getting a meal plan that is right for you with the kinds of foods you like to eat, kid tested and husband approved!! My mission is to set you up for success. We will work through creating a successful a plan for you and motivating you to and giving you the accountability to help push you though your goals! This is not something you will have to do alone! I call this group a CHALLENGE GROUP! 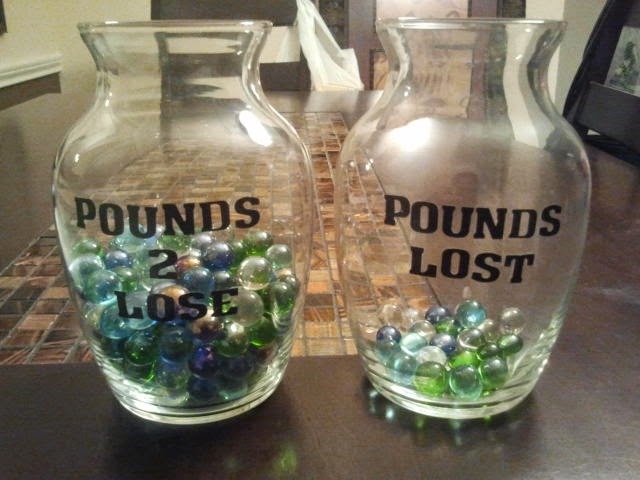 This is not a competition to see who can win or lose the most weight, but it is an accountability group. A place that you can feel safe, comfortable talking about your struggles and triumphs, where you won't be judged for making a mistake, instead we encourage you and celebrate all the victories along the way! So yes, I'm sure you stopped at the "Shakeology" and said, "heck no I don't do shakes" or you said "I don't want to be dependent on a shake to lose weight", right? Well I was the exact same way. Let me just say, I was surprised at the difference Shakeology made in the way I felt. Clearly I wasn't eating the recommended daily veggies or even getting enough of the vitamins and nutrients and minerals from my foods I was eating. When I added Shakeology (not a protein shake but a complete all natural meal) I stopped having cravings for sweets, I had more energy, I didn't have the afternoon slump at 2pm…it really is amazing!! Ok…enough about that! The challenge groups have changed my life!! This is no joke. As a mom, it's so easy to put everybody else first, feed the kids, get to all the activities they have, etc. Well, where's the time to take care of myself? I didn't have time to go to the gym and workout. I can do this right in my living room. I have the support and accountability that I had always needed and craved. It is a PERECT fit!! Do you need that kind of support? Do you continue to sign up for gym memberships thinking that "this time" it will be different and I will get up and go to the gym and then fail to follow through? Not this time…It's different now!! 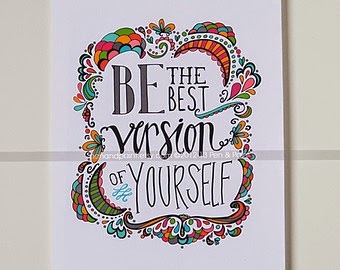 You are READY and I am here to help you change! It all starts with you COMMITTING to MAKE a CHANGE!! Are you READY?? Space is limited so when the group fills up then you will go on the waiting list for the following months group! 21 Day Fix - 25 Days Until Summer Group! !